HYUNDAI Motorsport has previewed its 2017 WRC challenger at the Paris Motor Show this week. The team has been testing the three-door Hyundai i20 WRC in prototype form since April across numerous locations in Europe and in a variety of conditions. The car has been developed to meet WRC’s 2017 technical regulations, which allow more aerodynamic freedom, wider wheel tracks, lighter weight, more power and active centre differentials. Citroen is also showing its all-new 2017 C3 WRC car at the Paris Salon, while Volkswagen, Toyota and M-Sport Ford have revealed their designs in testing photographs. 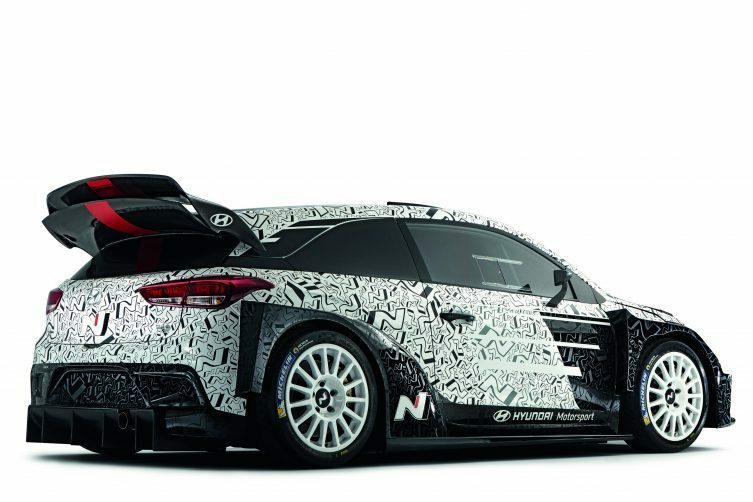 The Hyundai i20 livery on show in Paris is an interim version, with the final specification and look to be revealed in December, just weeks before the new season starts at Rallye Monte-Carlo on 20-22 January. 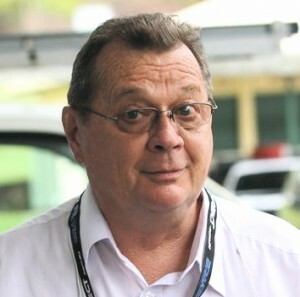 Team Principal Michel Nandan said: “The 2017 WRC regulations have allowed all teams to start from a blank page, which has offered us an exciting engineering challenge. “The changes will raise the level of entertainment in WRC on stages around the world with wider and more powerful cars. We have been putting our experience from two full seasons of WRC into practice, as we aim to build on our successful 2016 campaign. Hyundai Motorsport is in action this weekend at the 10th round of the 2016 Championship, Tour de Corse-Rallye de France, where it is fielding three New Generation i20 WRC cars. The team has enjoyed its most competitive WRC season to date with victories in Argentina and Sardinia and podiums in Monte-Carlo, Sweden, Poland and Germany.